In the river business we watch the weather & snowpack like baby-boomers obsess over the Dow and S&P. Luckily for us, we have our own in-house snow specialist. Chris Lundy, owner of Sawtooth Mountain Guides by winter, Rocky Middle Fork guide by summer. 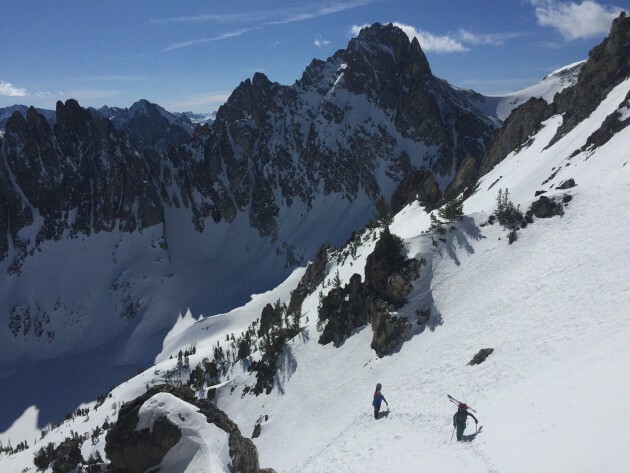 Chris spends his winter ski guiding on the same snow that feeds the Middle Fork.